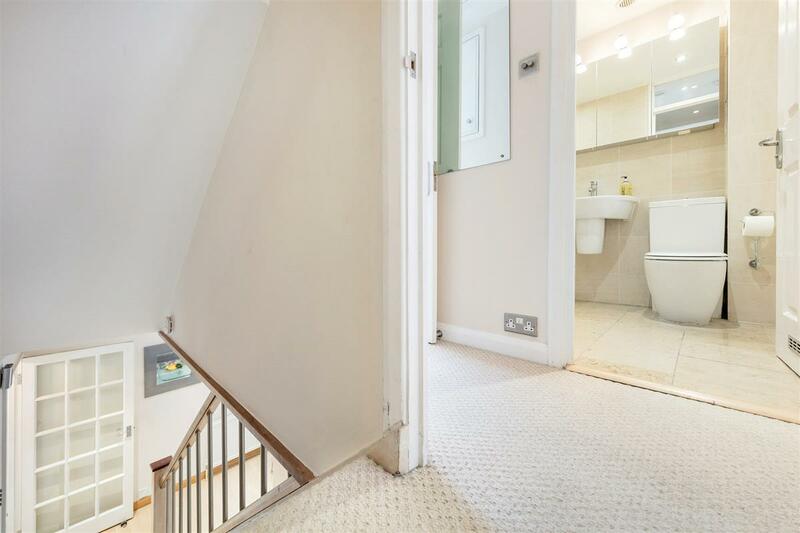 SHORT LET - all bills included. 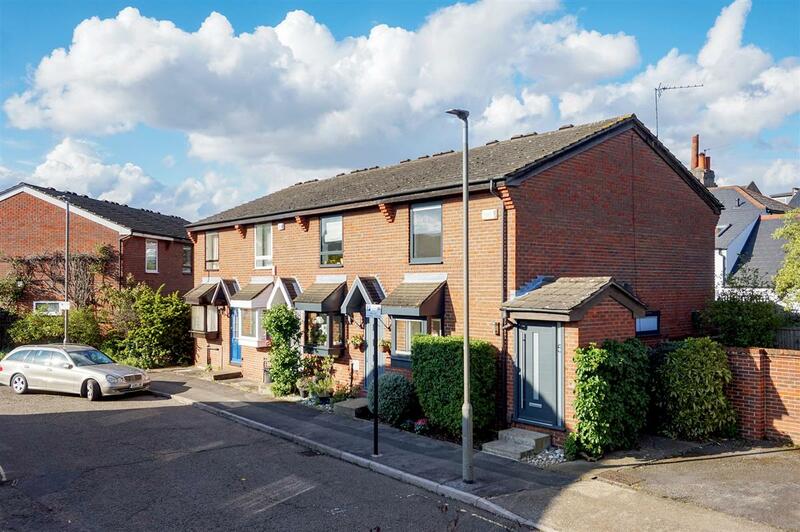 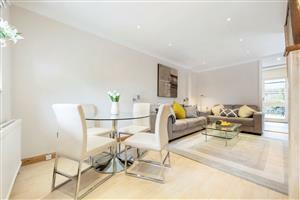 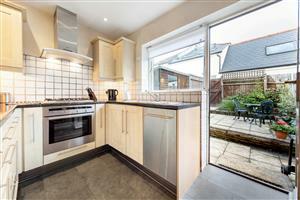 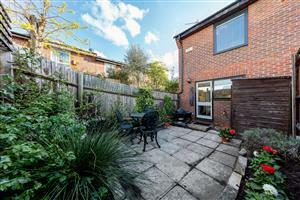 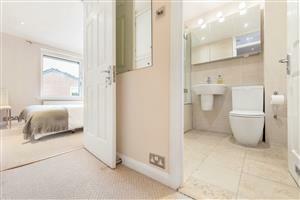 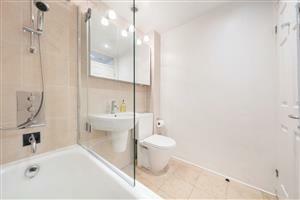 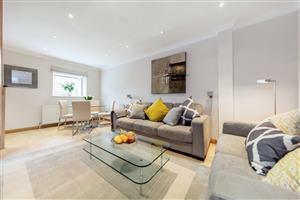 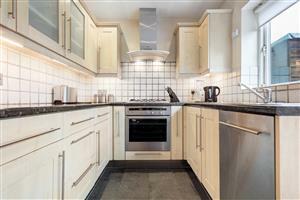 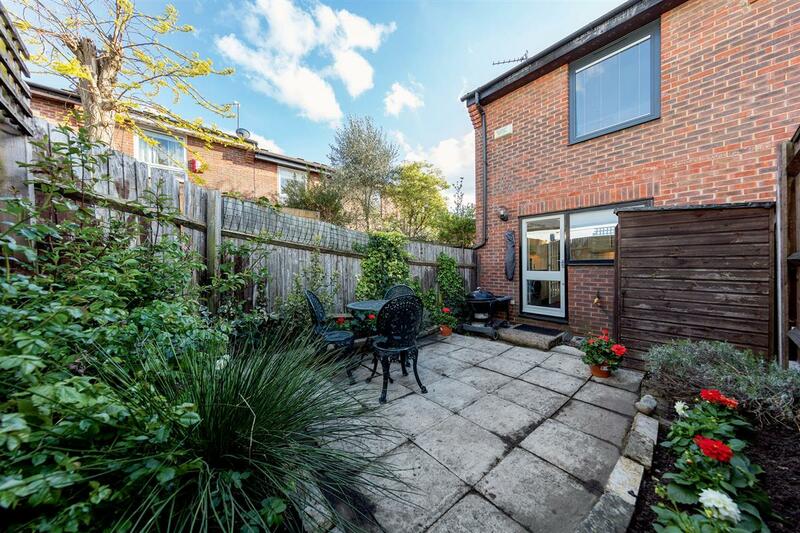 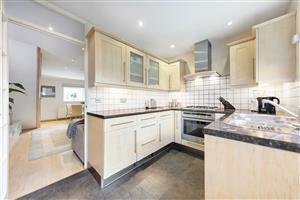 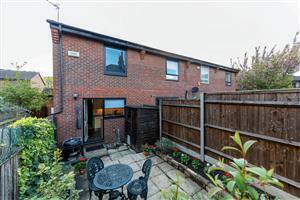 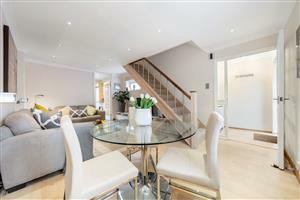 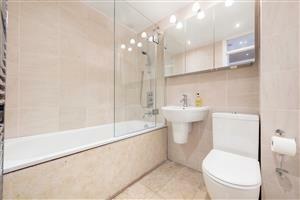 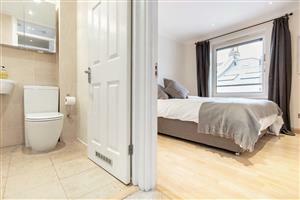 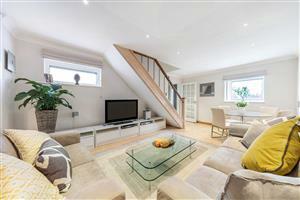 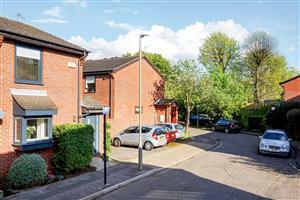 A well presented and neutrally decorated two bedroom modern house conveniently situated in this quiet cul-de-sac. 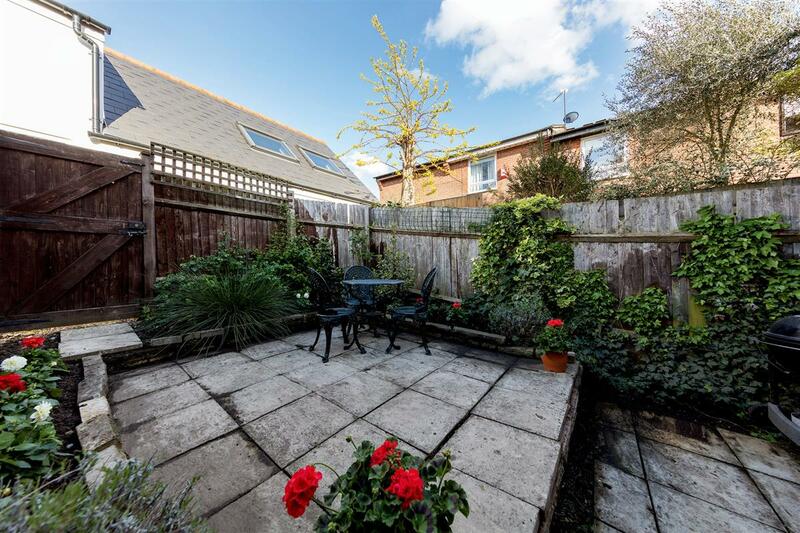 The property boasts a separate reception room which leads into the kitchen with doors that open onto a patio garden. 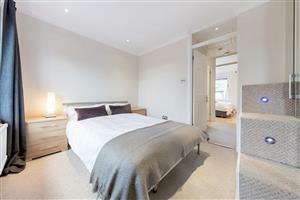 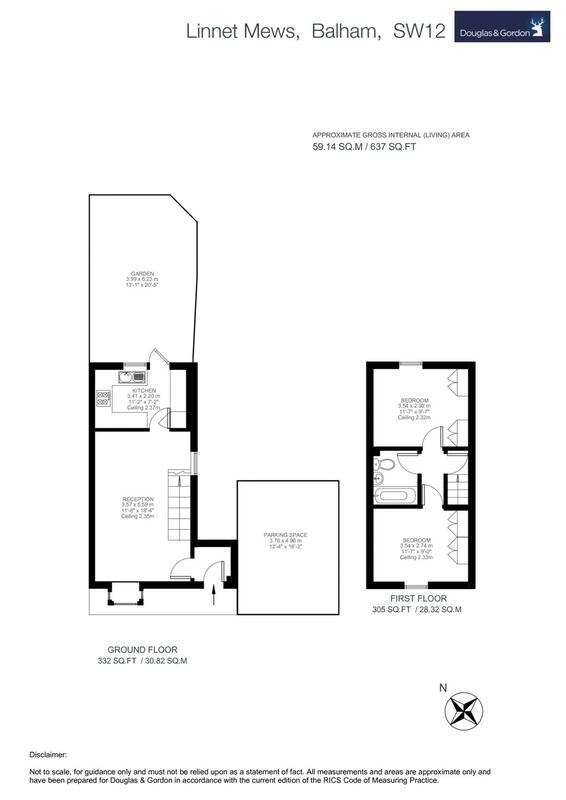 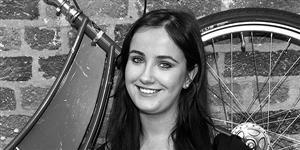 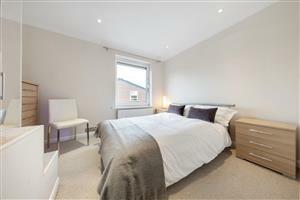 Upstairs you are met with two generously sized bedrooms both boasting built in wardrobes. 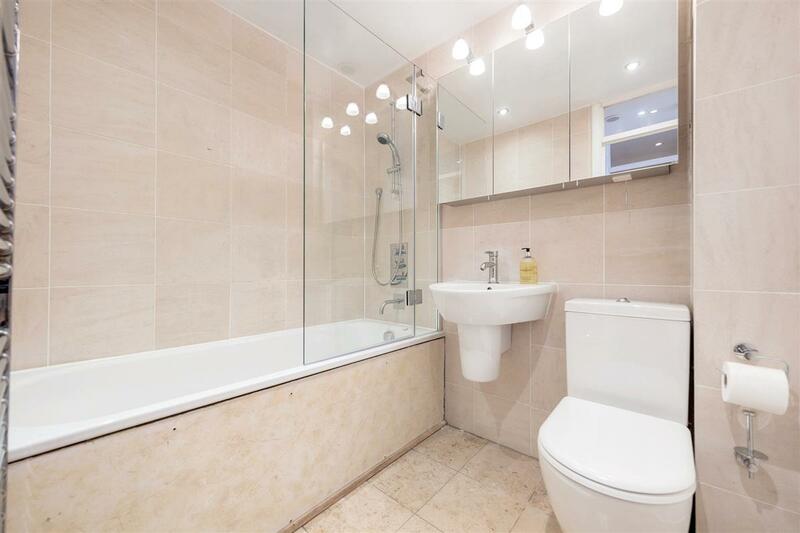 There is also a very modern bathroom found on this level. 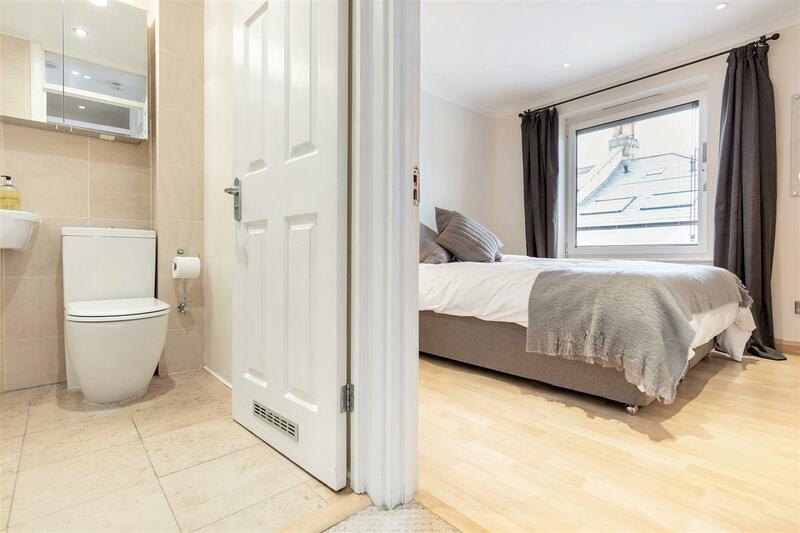 Linnet Mews is a quiet and peaceful cul-de-sac conveniently located within easy walking distance to both Clapham South and Balham Stations. Astonville Street, SW18 450m (5 mins) from Southfields. 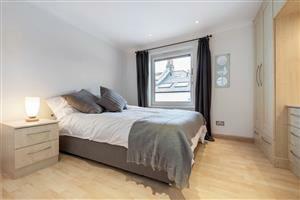 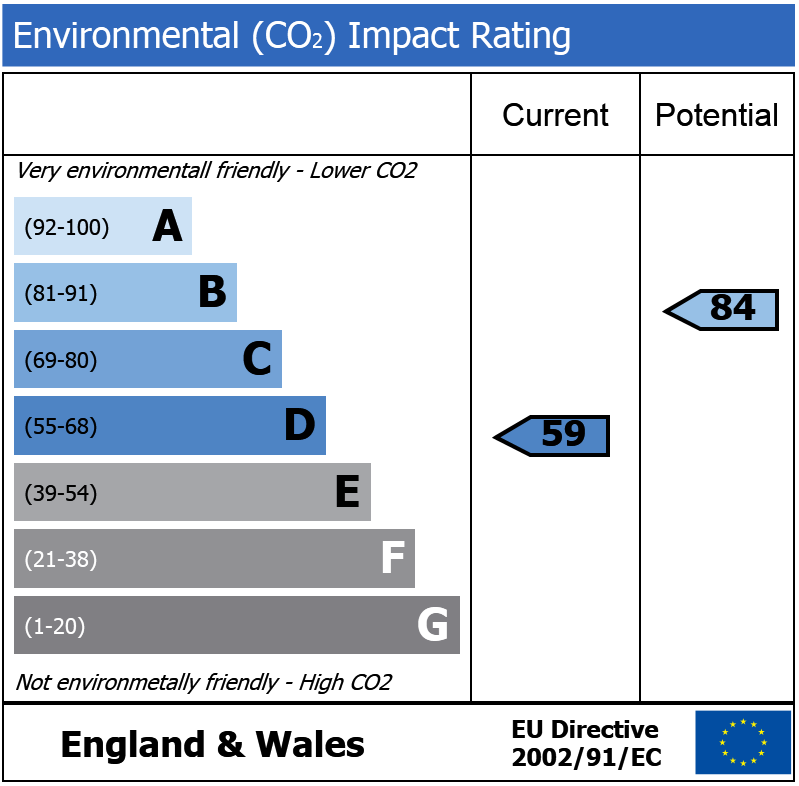 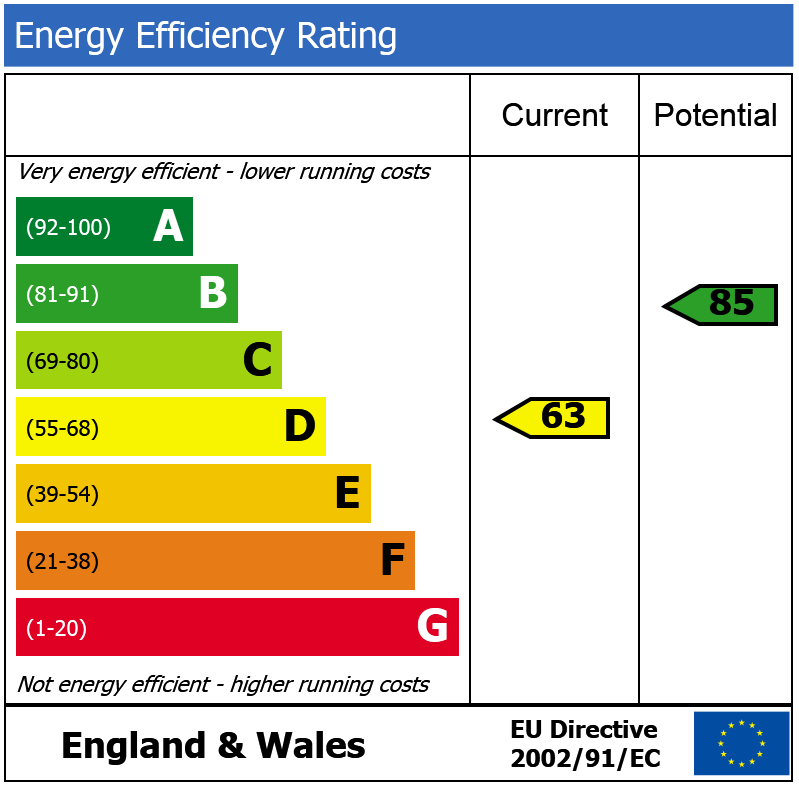 Longfield Street, SW18 500m (6 mins) from Southfields.